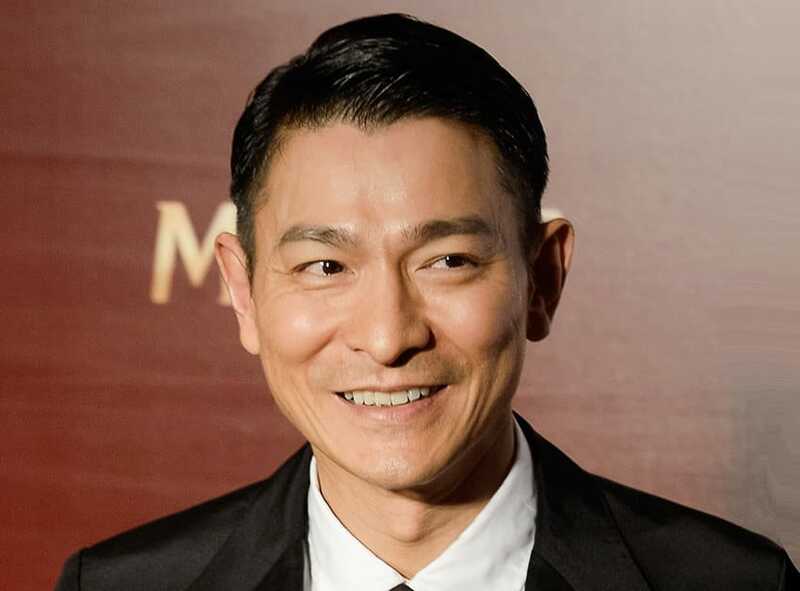 Hong Kong actor and singer Andy Lau earned an estimated $13 milllion according to Forbes list of world’s highest-paid actors. Lau who starred alongside Chow Yun-fat in 2015’s “From Vegas to Macau II,” is one of China’s most powerful megastars. 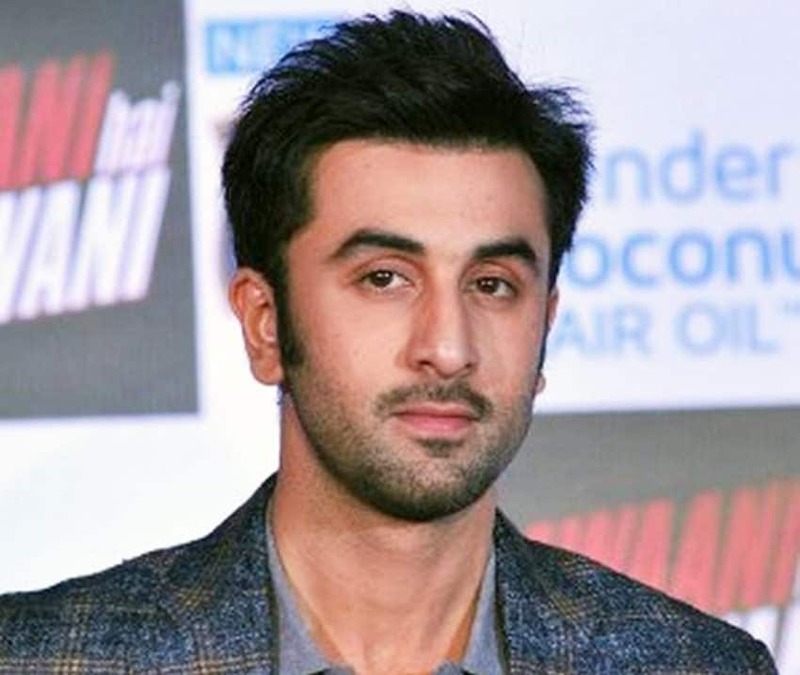 Indian actor Ranbir Kapoor made his debut on Forbes’ Highest-Paid Actors list with a total earnings of $15 million thanks to huge pay checks for his roles in “Roy” and “Bombay Velvet.” He is the 30th top-earning actor in the world. Kapoor is seen as one of the most likable and in-demand actor among Bollywood’s directors.